Skullcap is a plant native to North America, typically found in rich woods and along stream banks. The aerial part of the plant is a favorite among herbalists because it contains scutellarin – a flavonoid compound known for its sedative properties. Skullcap is considered a nerve and an antispasmodic tonic, supplemented for the treatment of insomnia, nervousness, anxiety, epilepsy, and neuralgia. 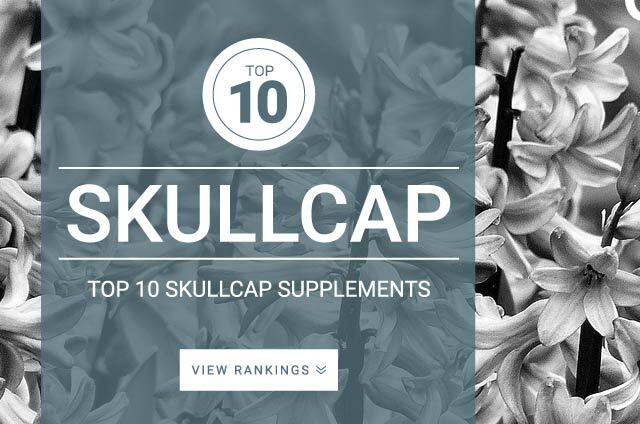 Skullcap is not a herb that you want to supplement for a long period of time. Standard daily dose of Skullcap : 1,000 mg to 2,000 mg per day.